LXDE stands for Lightweight X11 Desktop Environment. It is an extremely fast performing energy saving desktop environment. LXDE - what it is, how it looks like, ... see www.lxde.org. The contest Ended October 1st 15:00 (UTC/GMT time). Entries should be submitted on the openSUSE wiki here. Discussion about the entries will be held on the openSUSE Artwork mailing list. Entries can be submitted in any format that is supported by free software, i.e., JPEG, Scalable Vector Graphics, PNG, etc. Please do not submit proprietary formats like Adobe Illustrator (.ai) or other formats that are not supported by FOSS graphics applications. We prefer that FOSS applications are used to create entries, but it is not required. If you don't submit your image as an SVG, in case you win, you might be required to create an SVG version of the same picture so that can be re-used in different sizes. The judging will begin on October 2nd, and the winner will be announced on "October 10th". 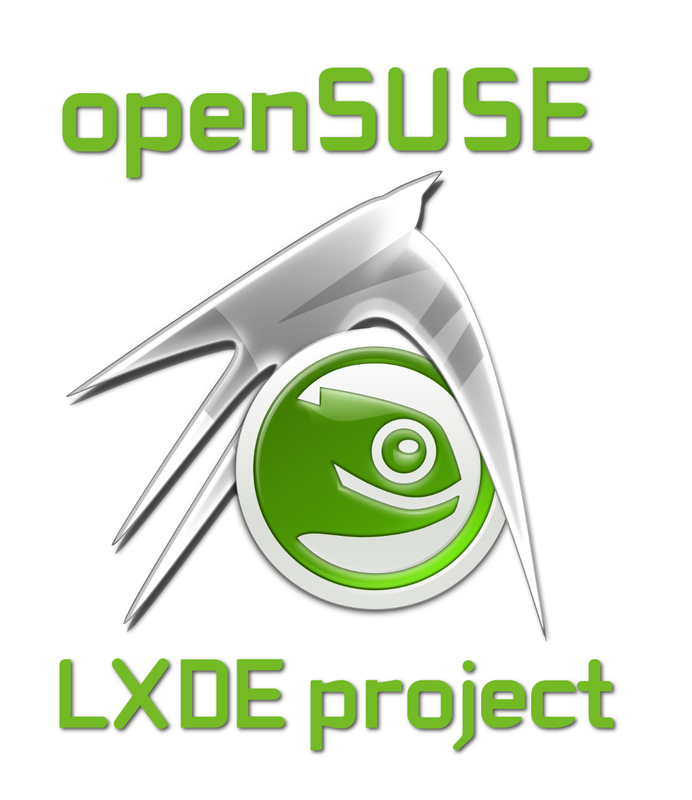 Judges will include the openSUSE-LXDE team and other core openSUSE team members. We reserve the right to extend the contest if no suitable entries are received. 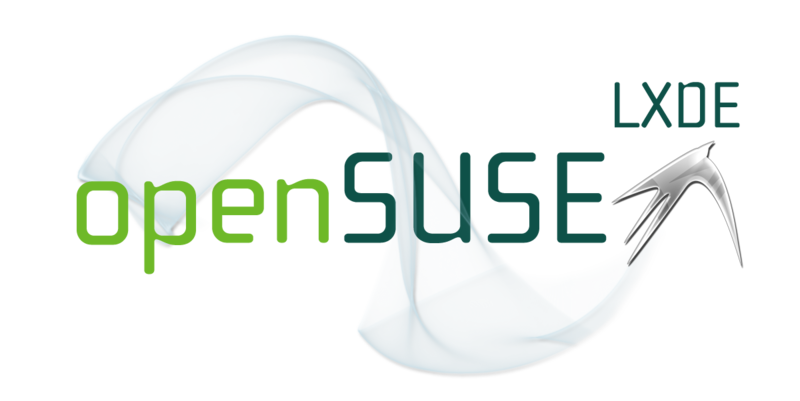 Upload the the picture of your idea to openSUSE wiki and link it from the Ideas Gallery. Please, always add your idea as the last one in the gallery. 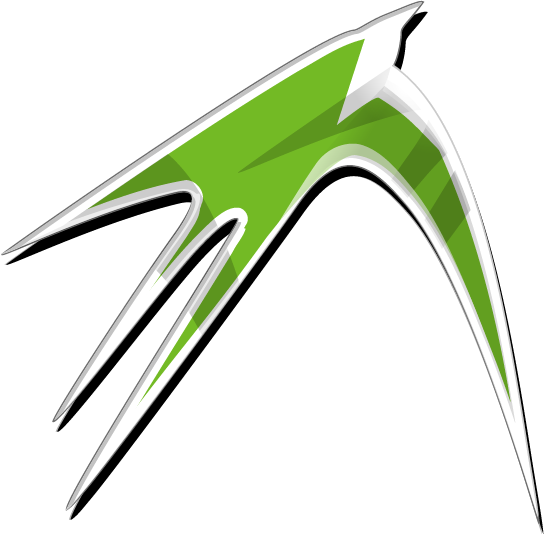 Send e-mail with your idea to andrea/at/opensuse/dot/org. 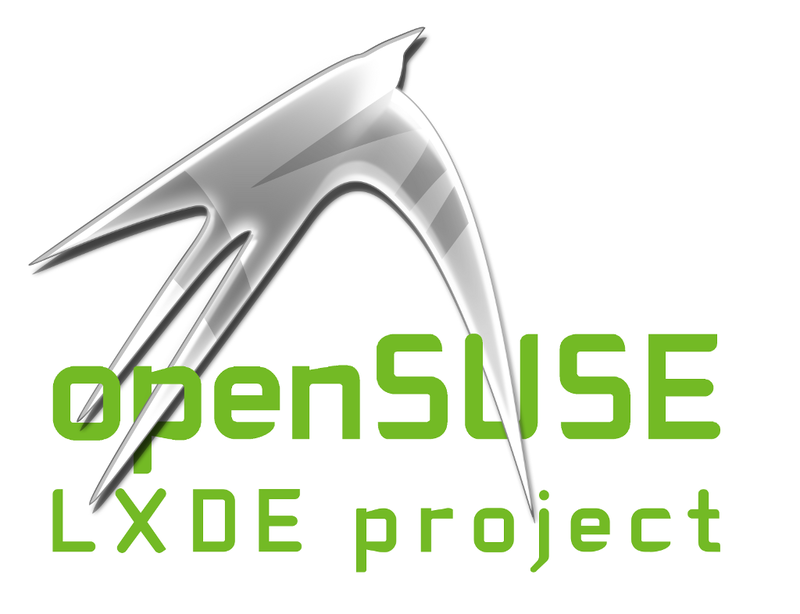 Add the suggested openSUSE-LXDE logo name to the Names Ideas table. There will be a prize for the winning logo, and of course all contestants will bask in the everlasting glow of accomplishment from having submitted an entry. You may submit more than one idea, but only one prize per participant will be awarded. Entries must be licensed under the GNU General Public License (GPL) version 2 or later. Winners have one week to provide shipping and contact information after the contest ends. Novell employees are eligible to participate. Please enter your Full name and username. This page was last modified on 3 May 2018, at 22:09.